hats off to the camera man | kensfolk. A good friend of mine is a photographer, and has offered to do our engagment pictures.. FOR FREE! Here’s a sneak peak at a few pictures from another engagment shoot he did that I fell in love with. EEEEE! Like- I just HAVE to get a nikon. 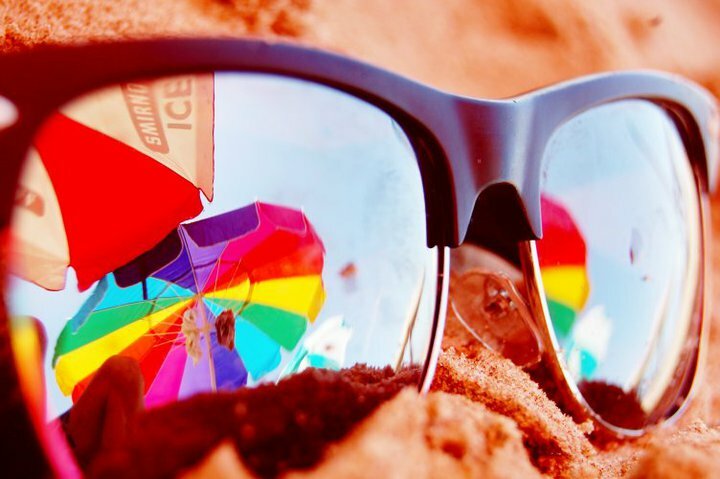 And then hop in Carrie (my trusty Corolla), and embark on an adventure to snap pictures of everything beautiful. Maybe if I save enough, santa could pitch in for some on Christmas? Eh? Eh? In other news, one of my roomates works for a congressmen who is hosting a party at North Park tonight, and I get to be her date. It’s $150 a head, but we get in free! It includes free dinner at Luna and a private viewing of the new movie Secretariat, along with getting to meet/ hang out with all of the political figures of dallas for the night. Birthday announcements: My momma’s birthday was yesterday- so I’d like to give a little bloggin’ love to my sister in crime. My 20th is coming up in t-minus 3 days. Andddd my birthday is sandwiched between 2 of my bestfriends birthdays on the 14th and 16th, so I’m just full of concievement day cheer. Horas ma ate. Veda. Czesc. Sayonara. Adiós. Good bye. 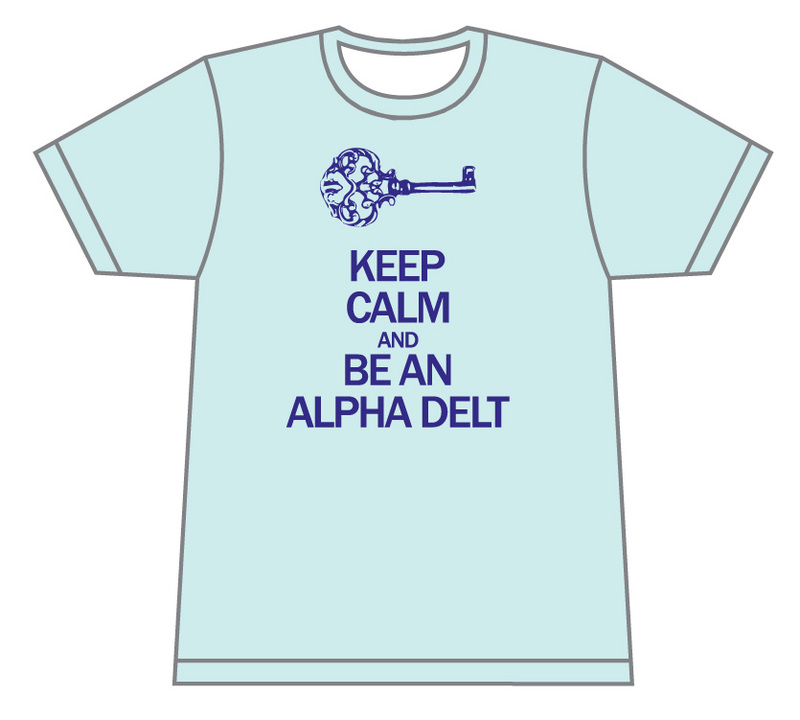 EDIT: Here is the tshirt design that I made for my alpha delta kappa girls. 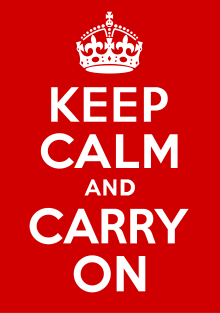 It is a spoof off of “Keep Calm and Carry On”- a poster produced by the British government in 1939 during the beginning of WW2, to raise the morale of the British public in the case of invasion. It is just a reminder to not be afraid of the enemy, in any form: that fear can not run our lives, but we must walk in confidence. A stretch, I know, for a bunch of sorority girls to represent (as you’re probably picturing tubes of lipstick being bombed down on us), but I can assure you that every woman in that organization has seen her own share of fear and battle. They are currently shipping, but will be here Thursday. It’s actually placed on an American Apparel Vneck in “sea foam” (which isn’t exactly depicted here- more of a baby blue I’d say), with royal purple text. Santa reminds Kendall that she has a very long list and that she needs to prioritize a bit. Based on the last post, Santa encourages Kendall to spend more time with the Littles.